2 Bdrm Grnd flr Flat. V/bule. Lounge. Dining kitch. 2 Bdrms. Bathrm (CT band - A). Garden. 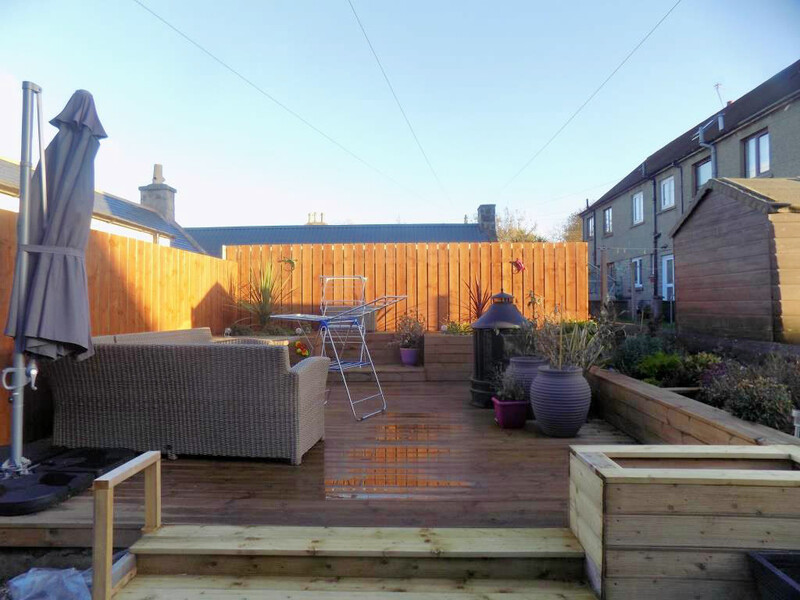 Price over £95,000 Entry by arr. Viewing Mrs Fraser 07786 187764. (EPC band - D). 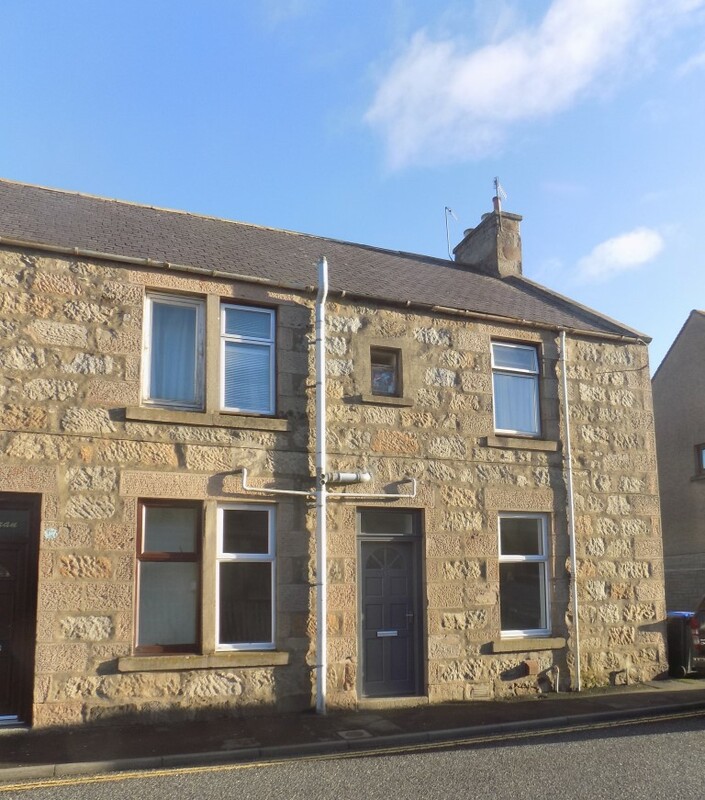 We are pleased to offer for sale this self – contained, GROUND FLOOR FLAT which is situated in a convenient and central location in the town of Huntly. The accommodation comprises; 2 bedrooms, lounge, dining kitchen, bathroom . 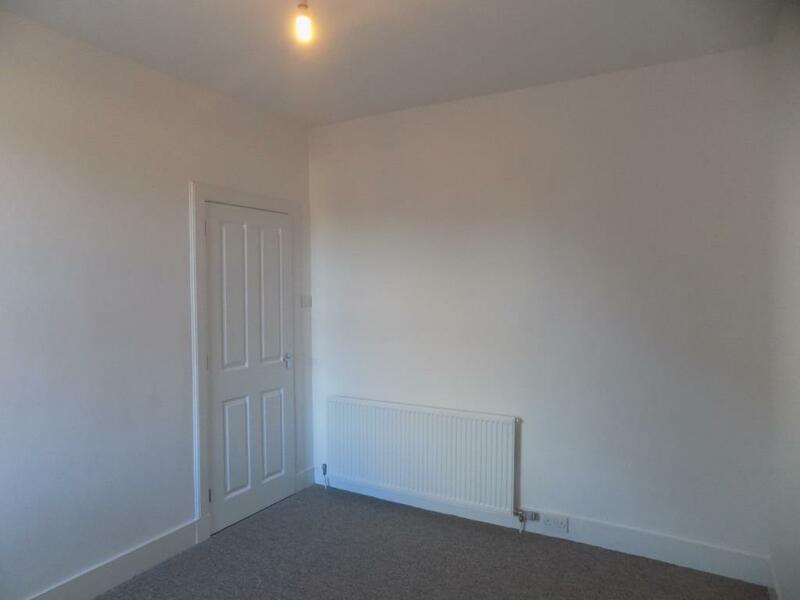 The property has been decorated throughout and would make an ideal home for first time buyers or alternatively as a buy to let opportunity. 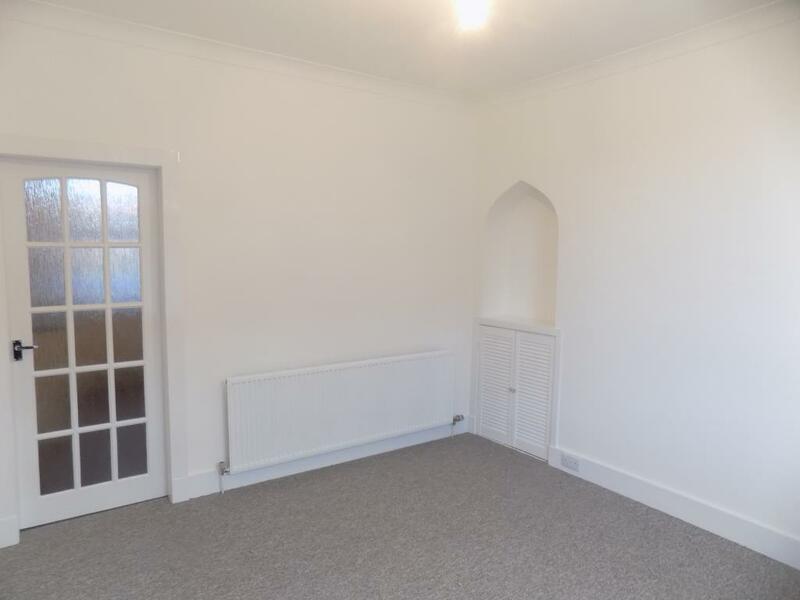 Partially glazed door from King Street leads into a small entrance vestibule with fitted carpet, radiator and doors to bedroom 1 and the lounge. LOUNGE – Measuring 3.34m x 3.64m or thereby. 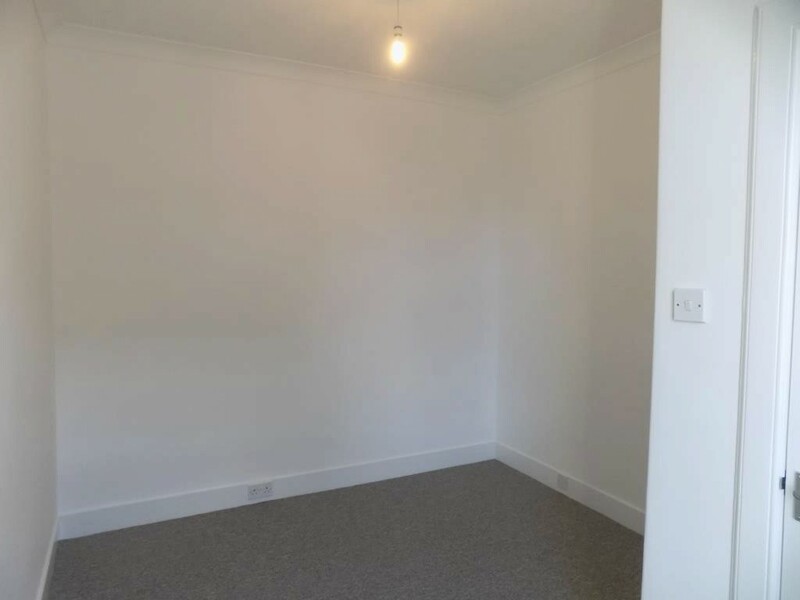 With front facing window, fitted carpet, inset alcove with built in cupboard below, additional storage cupboard housing gas meter, ceiling light, large radiator, door to dining kitchen. 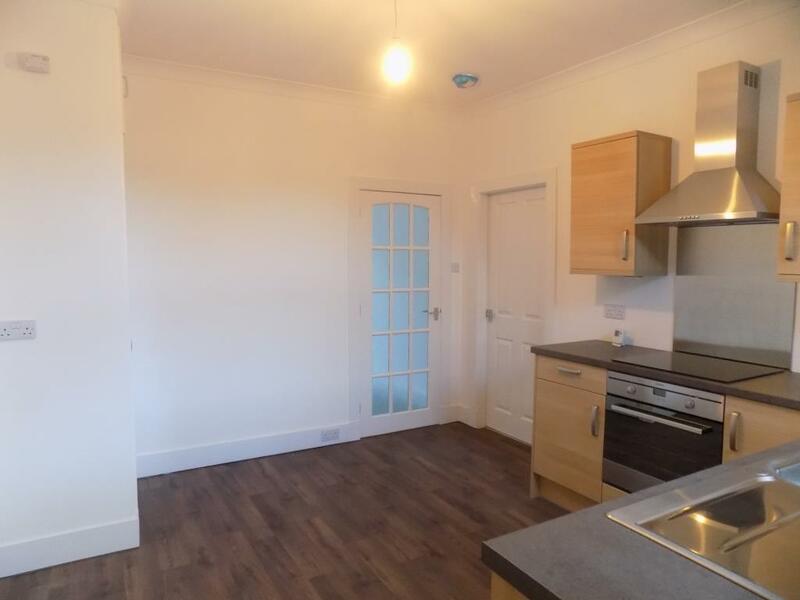 DINING KITCHEN – Measuring 3.34m x 3.67m or thereby. 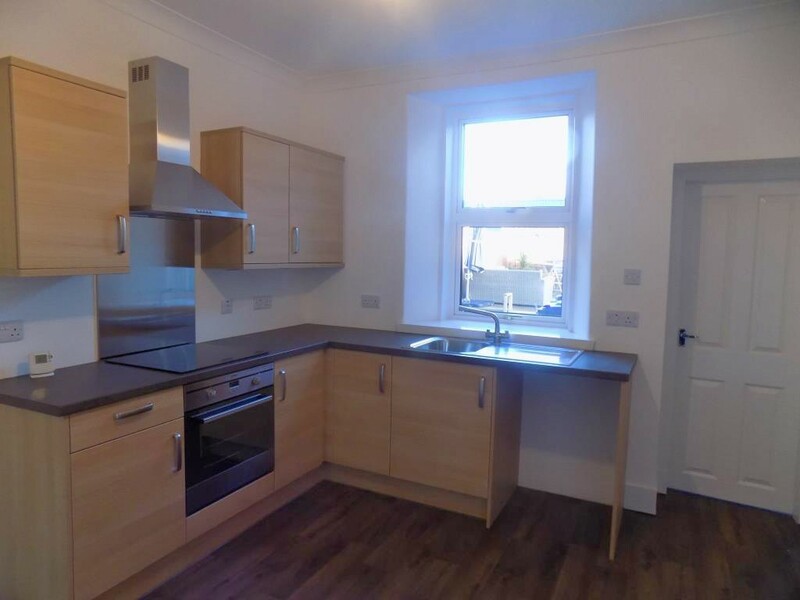 With fully fitted wall and base units, integral oven and hob, cooker hood, stainless steel sink and space for appliances. 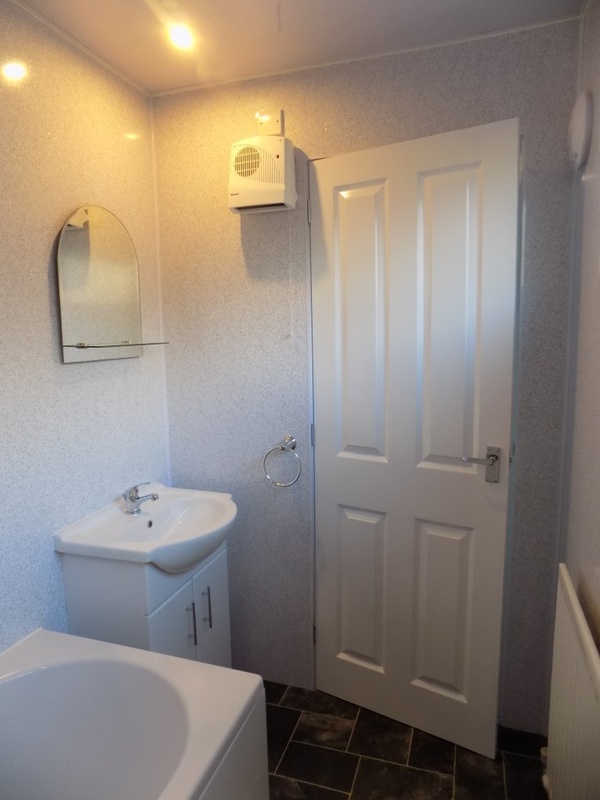 Modern floorcovering built in cupboard housing boiler and electric meter, radiator, window to rear. Door to bedroom 2 and door to rear vestibule. 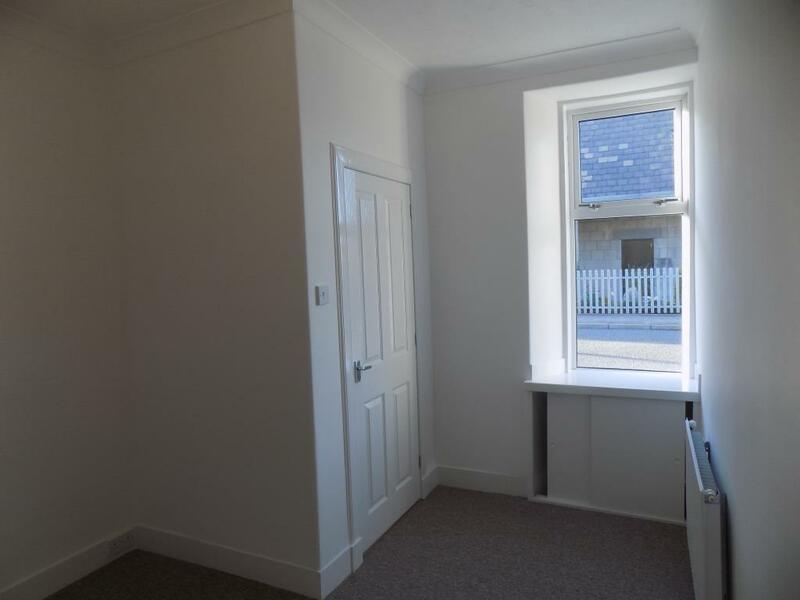 BEDROOM 1 – 3.65m x 2.86m or thereby ( at widest point) With front facing window, fitted carpet, built in storage cupboard under window, ceiling light and radiator. REAR VESTIBULE With built in storage cupboard with hanging rail and shelving, fitted carpet, door to rear garden and door to bathroom. 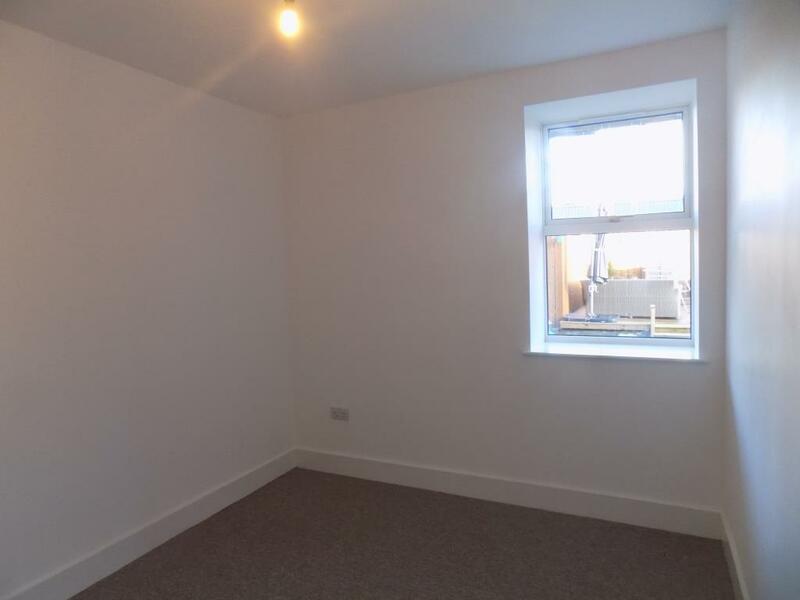 BEDROOM 2 – Measuring 2.85m x 3.58m or thereby. 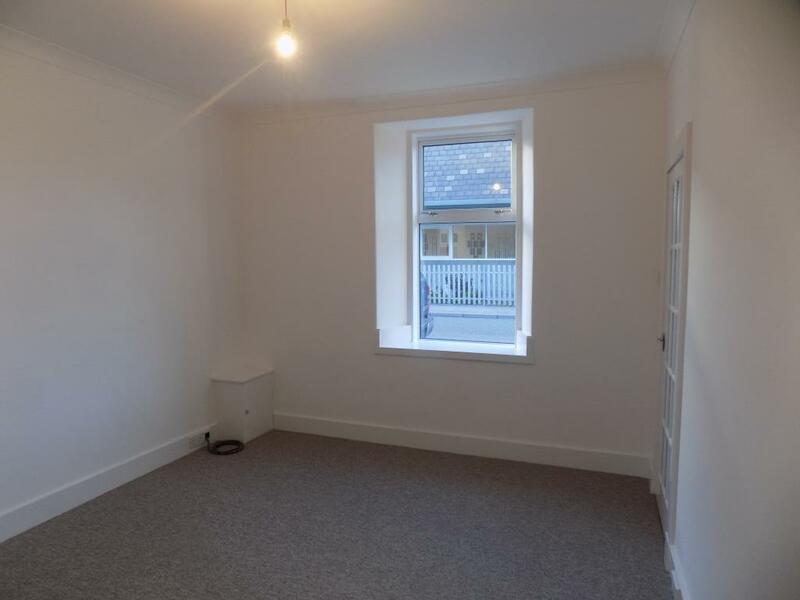 Double bedroom with window to rear, fitted carpet, ceiling light and radiator. 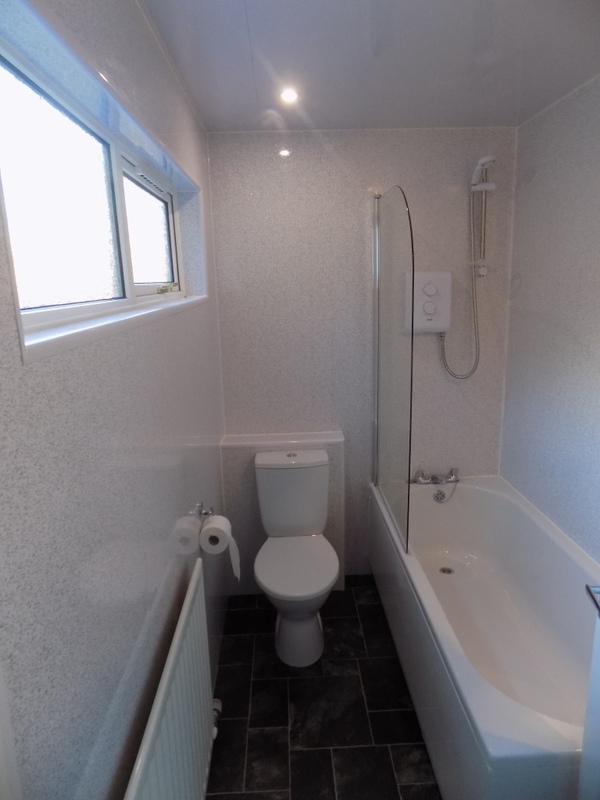 BATHROOM 3 piece suite comprising bath with over bath shower, toilet and wash hand basin incorporating storage cupboard. Modern floorcovering, full wet wall panelling, spotlighting, radiator and frosted window to rear. GARDEN There is an area of communal garden ground to the rear.